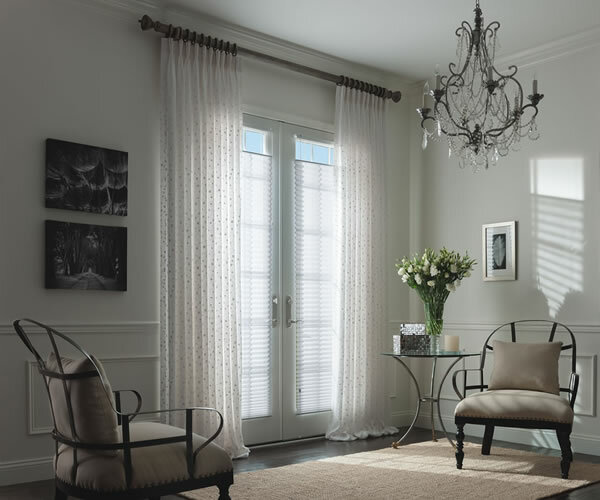 The evenly spaced, crisp folds of fabric in Pleated Shades add depth and structure to traditional shades. Tailor these shades to your preference for privacy and light control with opacities that range from sheer to room darkening. 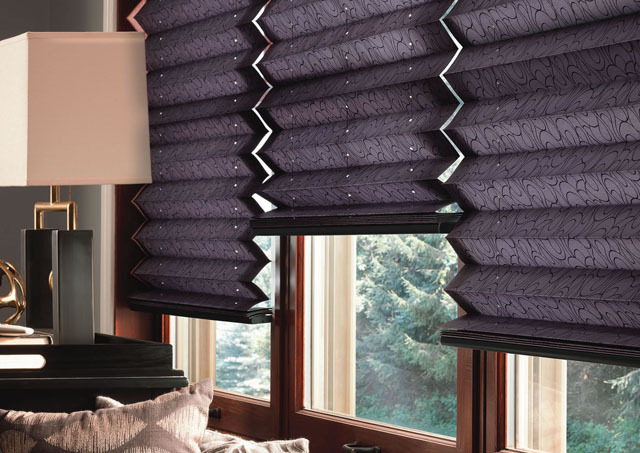 EvenPleat® Pleated Shades include back-ladder support, a feature that guarantees evenly spaced pleats and prevents sagging. 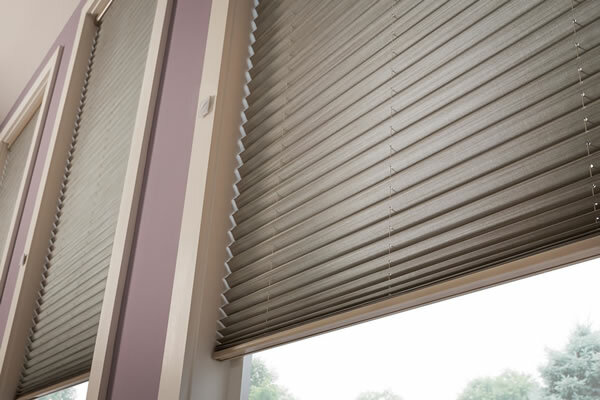 FashionPleat® Pleated Shades are a more economical option that offers the same sophisticated style without the back-ladder support. Both styles can fit windows of distinctly different scales, thanks to 1″ or 2″ pleats.